*What is the job about? *How does this job help other people? *Where does the job take place? 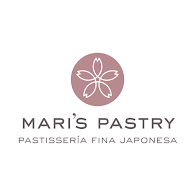 mari's pastry 2010. Tema Awesome Inc.. Con tecnología de Blogger.